Wife Of Singer Usher " Grace Miguel" Is Sticking By Her Husband's Side Through Herpes Claims !! By Her Husband's Side Through Herpes Claims !! 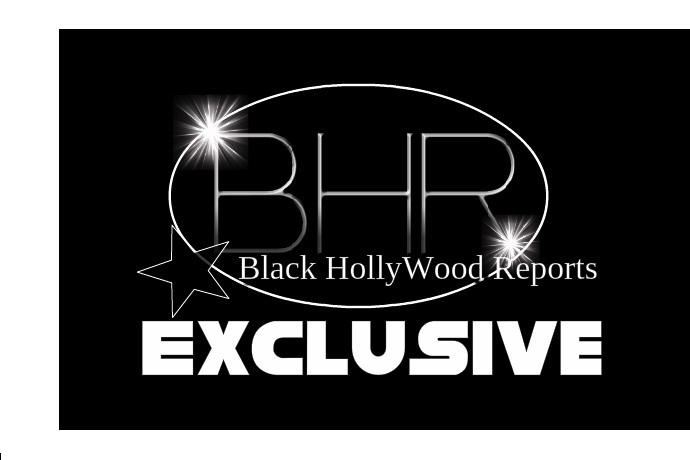 BHR Hollywood Reports.......Usher is facing some serious legal and financial trouble after an unidentified woman slapped the singer with a $20 million lawsuit for allegedly infecting her with herpes. But even with the walls crumbling down around him, his marriage to Grace Miguel appears to be solid. According to sources close to the couple, Grace has every intention of sticking by her man. 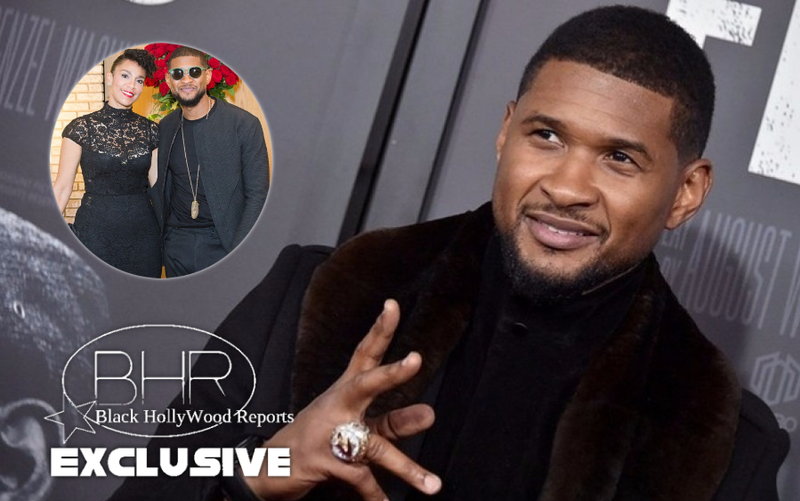 Usher quietly married his longtime girlfriend and manager, Grace Miguel, in September 2015 while vacationing in Cuba. Despite allegations suggesting that the "Confessions" singer slept with Jane Doe at least two times this year, Grace reportedly is unbothered by it all, and "isn't giving the lawsuit any weight,". 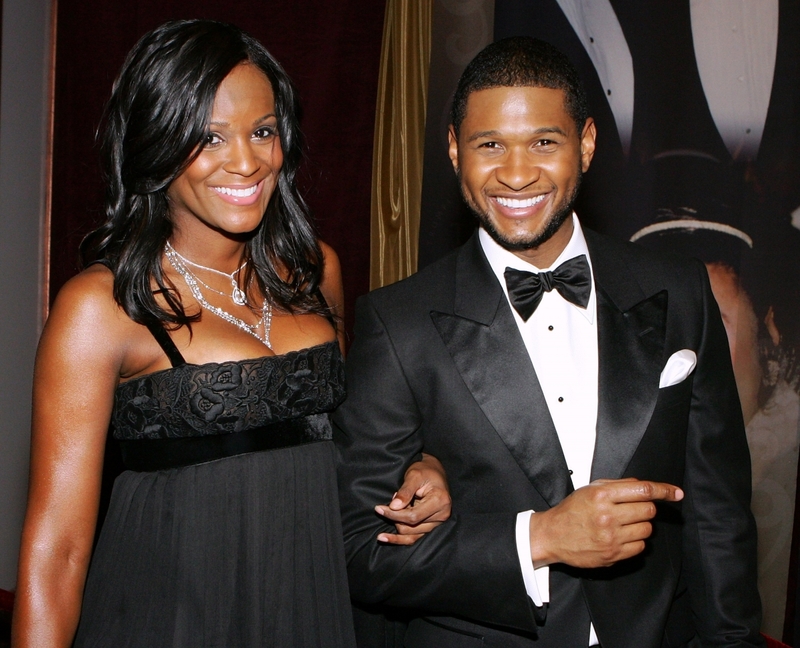 While the singer's current wife opted out of commenting on the rumors, Usher's first wife, Tameka Foster, had no problem giving fans a quick health report. "I'm good and my health everywhere is great," she wrote in the comments of an Instagram post. She also told fans to take her name out of the discussion, stating that "some issues are not my business, ex-husbands, ex-friends, snakes, hoes, characters." "Not my circus, not my clowns," she added. Usher's most recent accuser reportedly is a close friend of Tameka's and was even present at the couple's 2007 wedding, according to sources. Both Usher and Grace seem to believe that Tameka has had a vendetta against her ex since they divorced in 2009, which is why Grace has chosen to ignore the lawsuit altogether.